Welcome to Chuck's Steak House! Yes, there really is a "Chuck", and his name is Charles "Chuck" Rolles. Chuck graduated from the Cornell Hotel and Restaurant School in 1956, and then moved to Hawaii, and in 1959, opened the first of a number of restaurants that bear his name in Waikiki. After opening his second steak house in Waikiki, he was the first to bring the steak house and salad bar concept to the Continental United States. Ken Williams was the first of Chuck's partners to bring the concept to the East Coast. Ken opened the first Chuck's Steak House in the East with its salad bar operation over 35 years ago, in West Haven, Connecticut. It was then that Chuck and his partners opened the first of a number of Chuck's Steak Houses that stretch from California to the East Coast. Customers fell in love with the informal atmosphere, the open grills, all you could eat salad bars and high value concept. 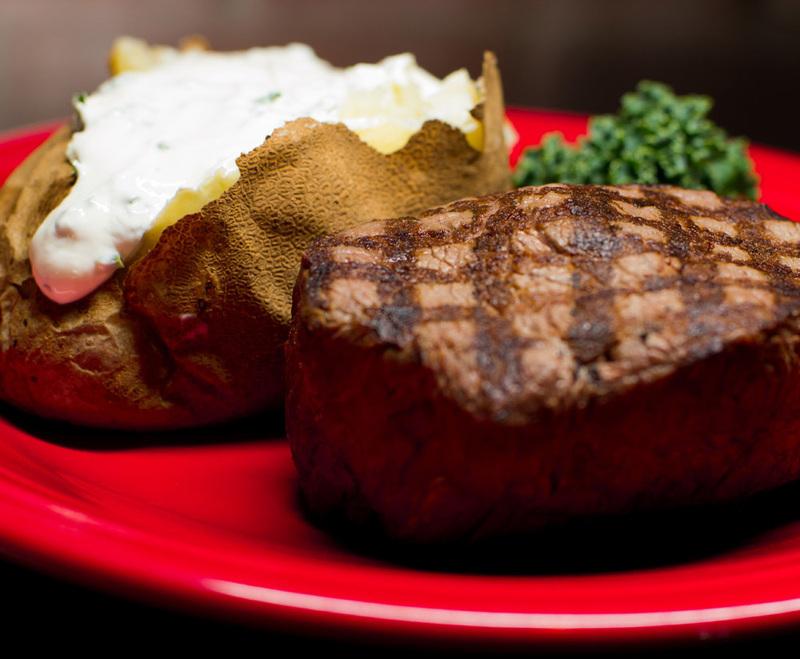 By combining the finest aged Western choice beef available which we cut on site daily, with the open hearth cooking, Chuck's Steak House has long established a solid reputation. Many have tried to copy the Chuck's Steak House and salad bar concept over the years. Most have met with varying degrees of success. BUT, we are the original, and we are STILL THE BEST!